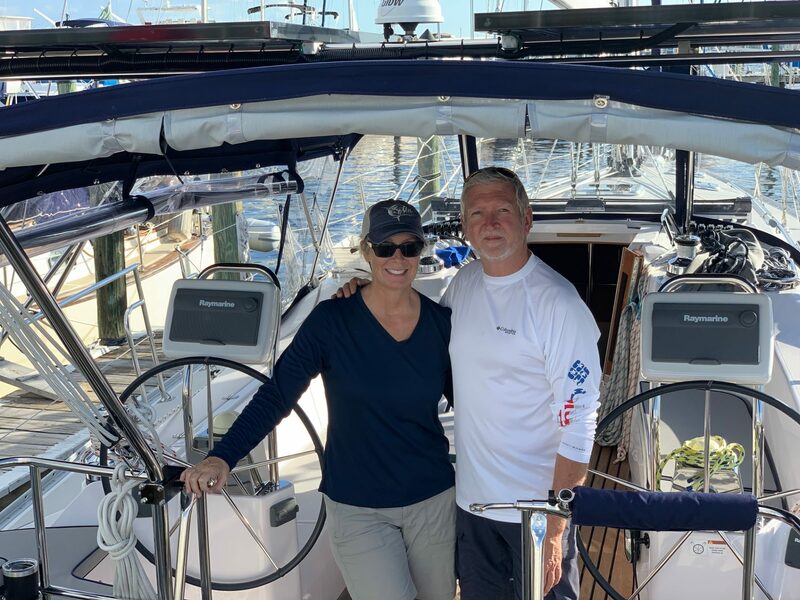 Our experience with Ed Massey and his staff in the purchase of our new Catalina 445 was second to none! Ed has so much knowledge, and as first-time boat buyers, was so patient in answering all of our questions. Massey’s great service extended well after the sale and we are forever grateful!